You never want to leave a bad taste in the customer’s mouth. From poor food to a poor experience, there’s a wide range of opportunities for you to potentially fail. Consistency is key to a successful restaurant. At a restaurant, customers expect delicious food, prompt and kind service, as well as an engaging atmosphere. In order to collect just what the customer experience is really like, you may want to consider mystery shopping . Here are just a couple reasons why you should be using a mystery shopping program to improve your restaurant business. Using restaurant secret shoppers will give you a comprehensive insight into your restaurant experience. You can work with the mystery shopping company to create an objective survey that will help you collect as much data as possible. From the food to the atmosphere to the interactions the shoppers have with the staff, you’ll be able to get insight to it all. As hard as you try, it’s impossible to constantly be the eyes and ears at your restaurant. Not only can you not see and hear everything 100% of the time, personal bias can come into play. With mystery shopping, you can get an objective view of your staff and restaurant and make the right changes to improve food and service. Reality Based Group gives you the opportunity to experience your restaurant from a guest perspective. With RBG mystery shopping, you gain an objective insight into your customer experience that will allow you to make the changes needed to improve your business. 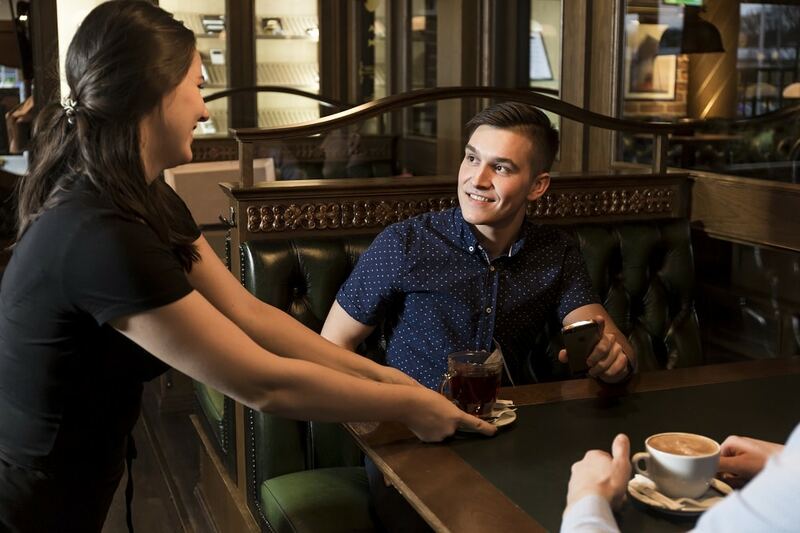 From the food to the atmosphere to staff interactions, RBG can help you see through the eyes of the customer. Find out how our custom mystery shopping can help you increase customer satisfaction and have your customers returning for more.